This lovely family contacted me while they were on holiday for Easter. 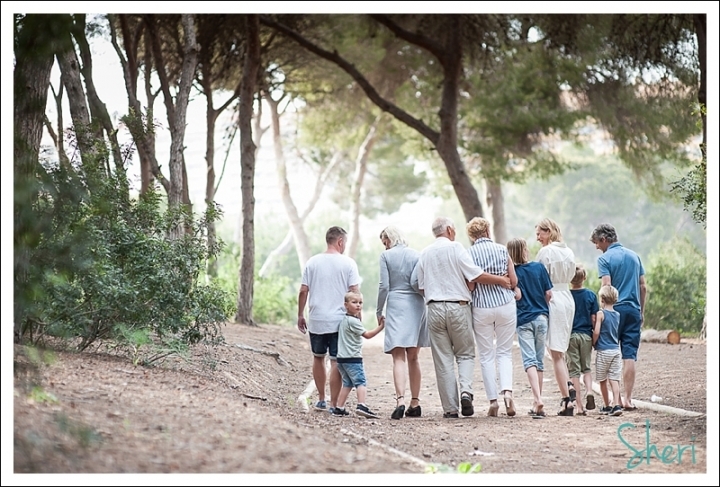 They´re a Norwegian family and wanted some family photos taken because grand dad turned 70 years old. This special occasion needed a special present. Family photos! Here you can see some of the shots taken. 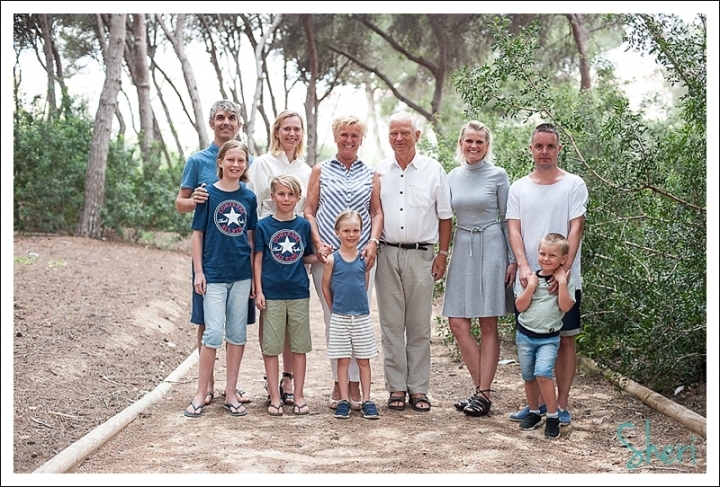 Linda, Erlend and the rest of the family, see you next time you are over!